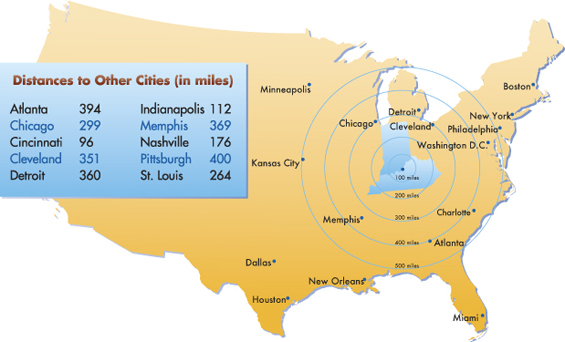 We are within a day's drive of two-thirds of the U.S. population and less than 20 miles from downtown Louisville, it’s no wonder Oldham County has become the destination for businesses seeking our highly-skilled workforce and unmatched quality of life in this thriving suburban environment. Ranked one of the fastest growing counties in Kentucky, the abundance of new development has opened doors to new business and employment opportunities. 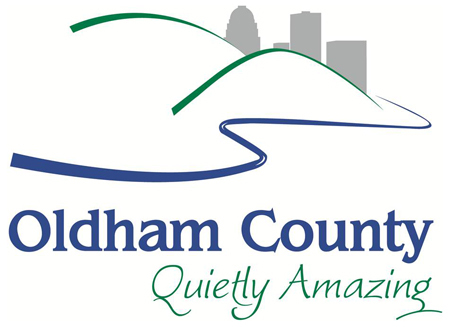 Oldham County boasts the highest per capita family income in the commonwealth. Use our Site Selector Tool to search our inventory. Study our Demographics.